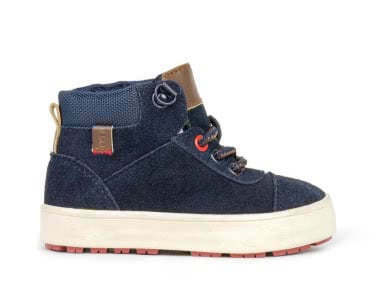 Your little guy will be the most stylish one on the playground with his hightop sneaker. 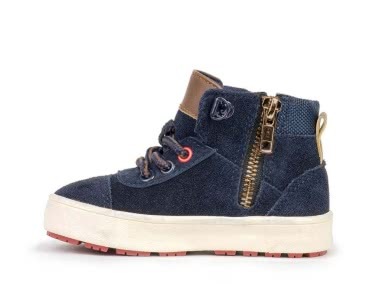 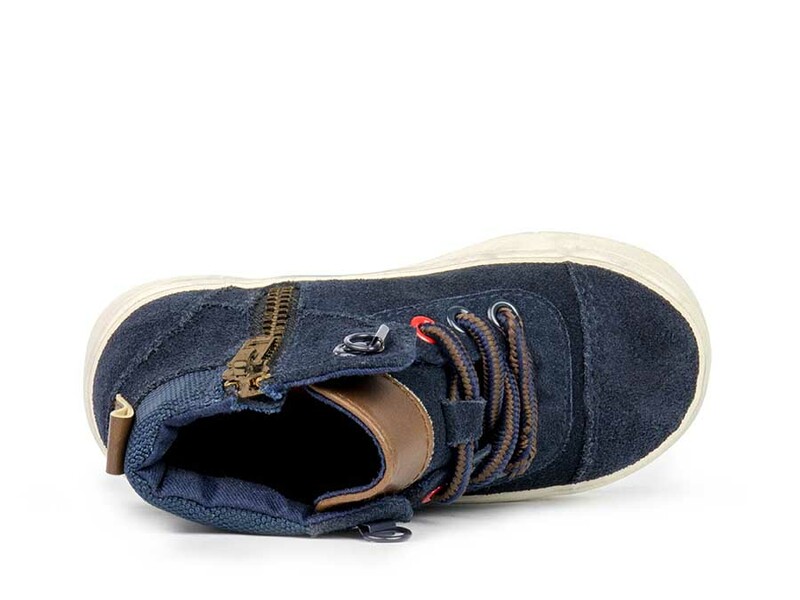 These navy suede high tops have an antique brass inside zipper for easy on and off, sturdy laces, and a thick rubber outsole, making these both practical and stylish. 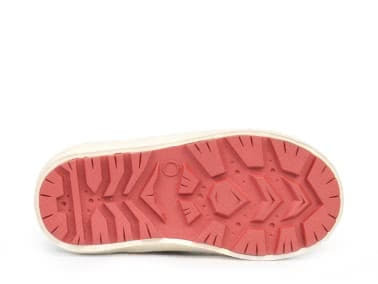 All you need to do is throw some shades on him, slick back his hair, and you have the perfect insta-ready photo opp.